PublishAmerica authors work hard, and getting recognized isn't easy. 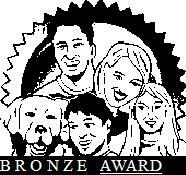 So, when they are recognized, we want to acknowledge the accomplishment. 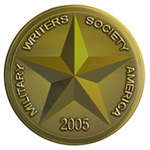 Below is a list of awards, nominations and special feature spotlights given to PublishAmerica authors. February or March 2006 for the painting, "Autumn Skies Over Kensington Knolls"
Artificial Turf: Things Are Not Always What They Seem! 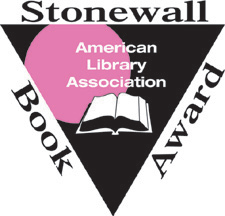 Finalist for the book PAST: Perfect! PESENT: Tense! 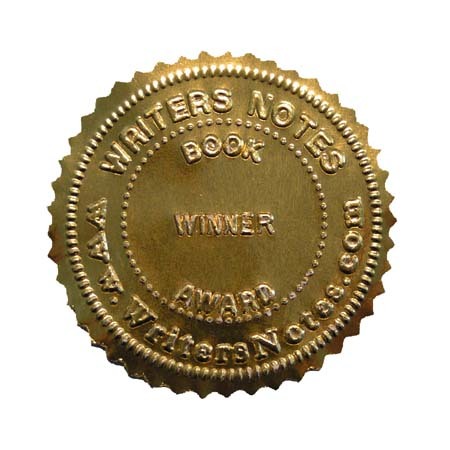 Short Story Featured in Book called "A Fish Story"
State Promotion Package received for "exemplified participation in writing discussions and workshops of the conference"
Honorable Mention for the short story "For Better or Worse"
Winner for the poem "Leap of Faith"